Diwali is just a week away and it is pretty much obvious that you are waiting for the festival quite eagerly. So, you also must be searching for the perfect dress or the look for Diwali parties right? Looking drop dead gorgeous in the embroidered grey crop top and lehenga. Parineeti Chopra looked drop dead gorgeous in an embroidered grey crop top and lehenga. Parineeti paired her lehenga with smokey eyes and chic earrings and finished the look with a sassy hairdo. 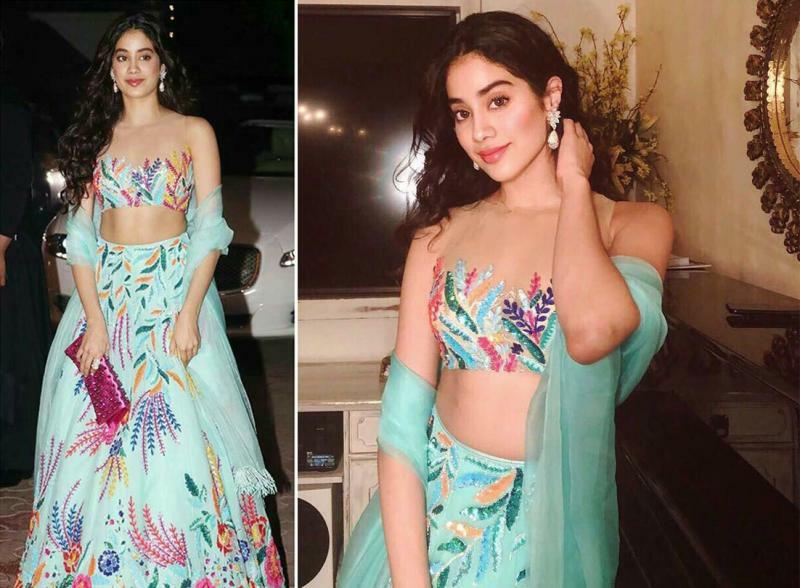 After Sonam Kapoor, she is emerging to be the next fashionista. 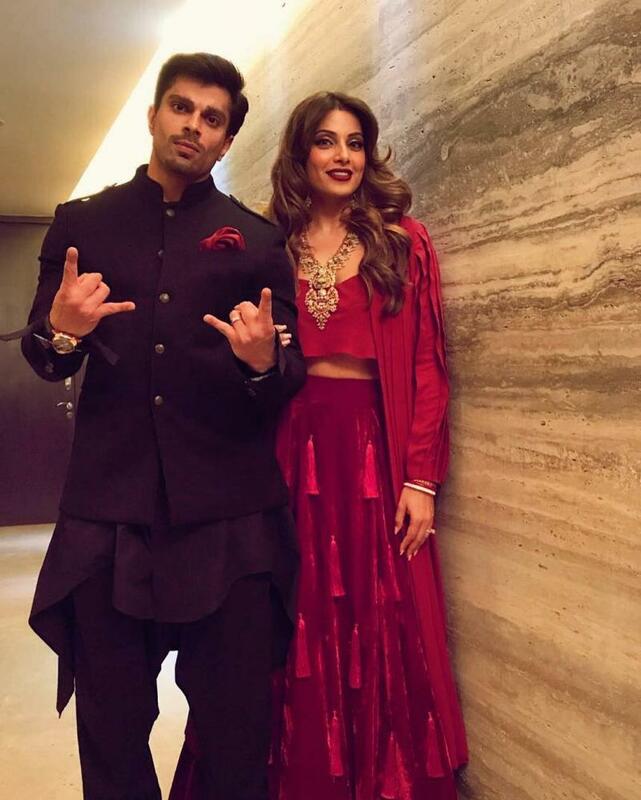 Here she is wearing the prettiest Manish Malhotra creation. Her fashion game is on always! 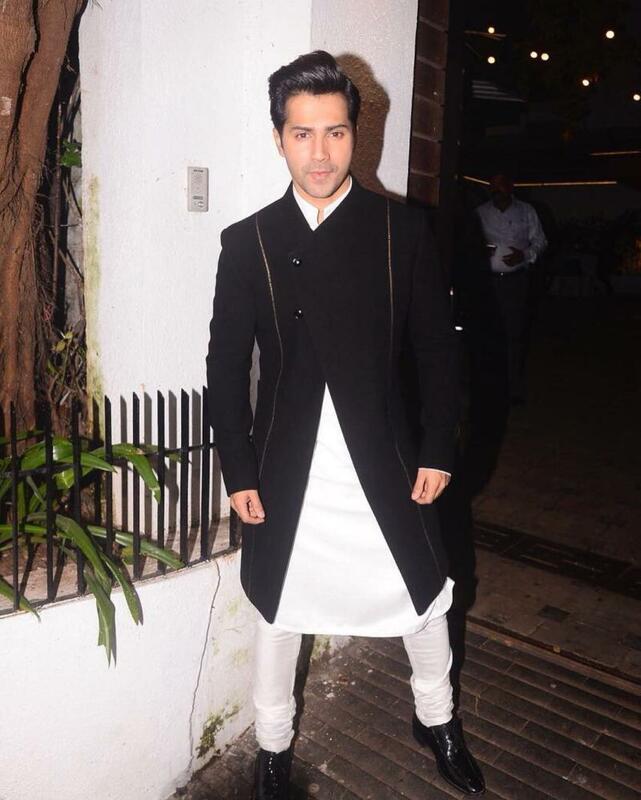 Wearing a kurta trouser-jacket by uberly talented Manish Malhotra, Varun has pulled the dapper look perfectly. 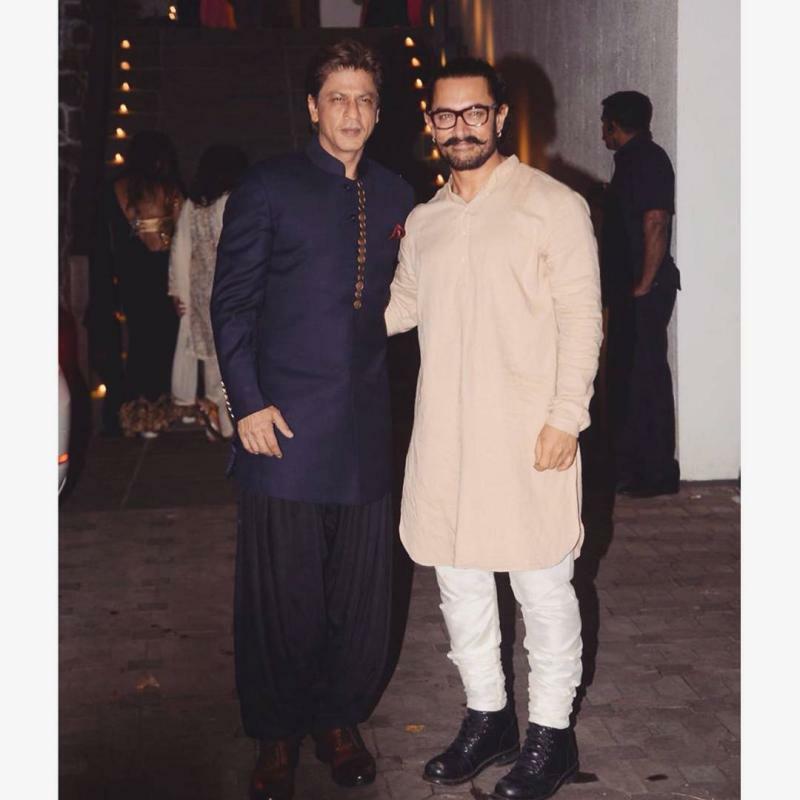 The superstars of Bollywood and the Khans rule the fashion game too along with the box-office with their elegance and charm. It is strange to believe, she is no more. The class in her fashion and movies are missed! 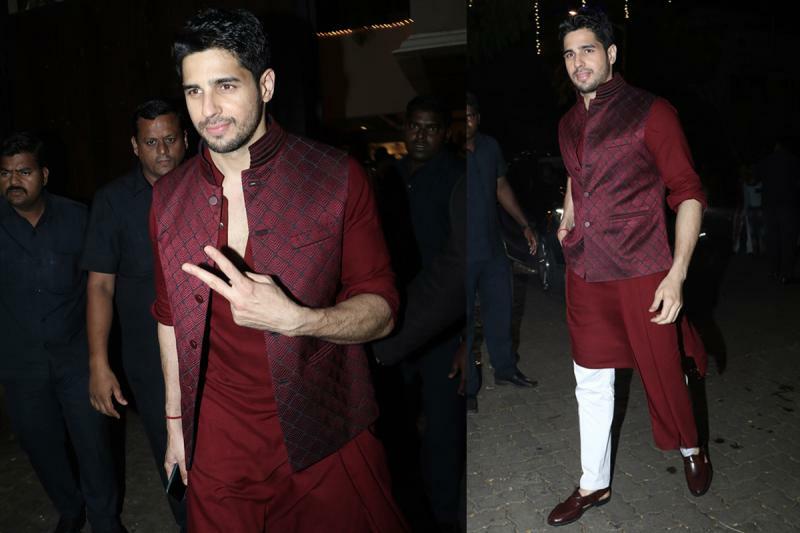 The hottie, Sidharth epitomised the maroon asymmetric kurta. He paired it with white trousers and a chic bandhgala jacket. Also, do not miss the super-cool sandals! The ‘monkey couple’ are always high on style. How amazing is Bipasha! What can I say about the fashion queen that hans’t been said before but she everytime nails it. 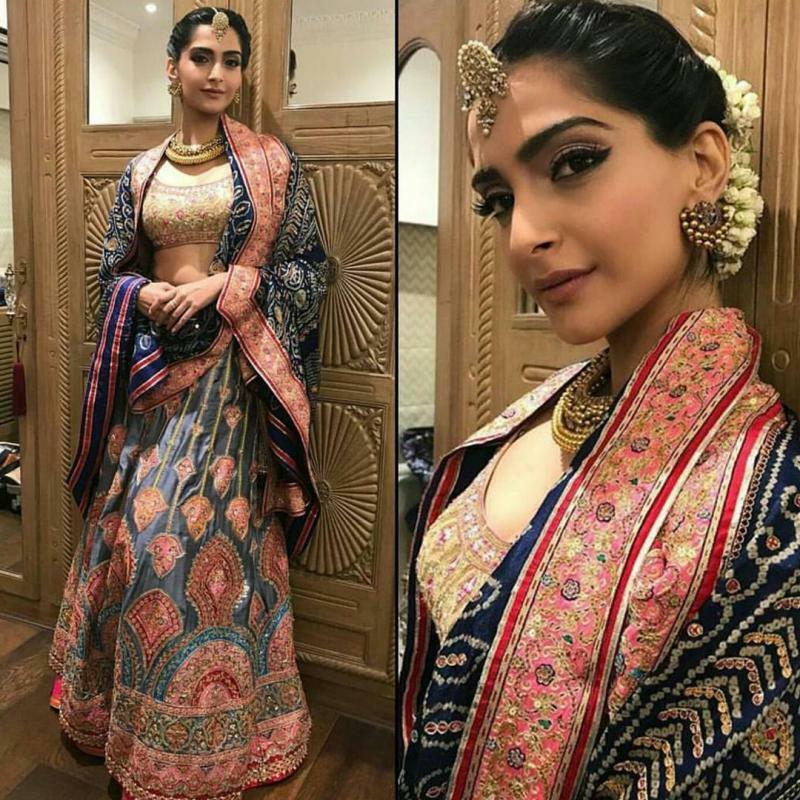 She wore a vibrant Abu Jani Sandeep Khosla lehenga choli and accessorized well with a borla style maang tikka, bold choker and statement earrings! 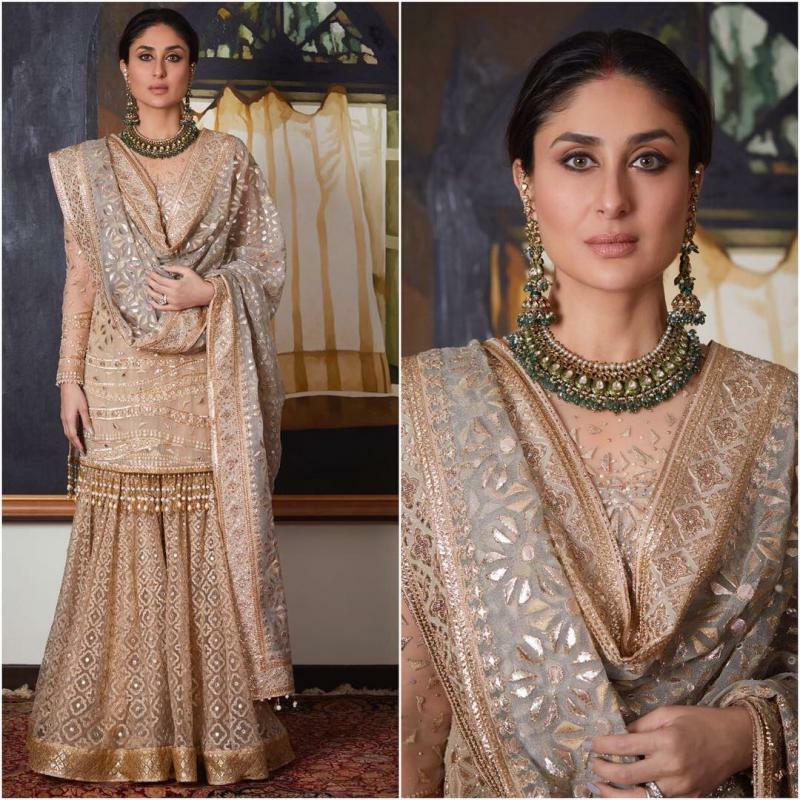 We saved the best for you, Kareena always represents poise and regality, that is what she is doing. 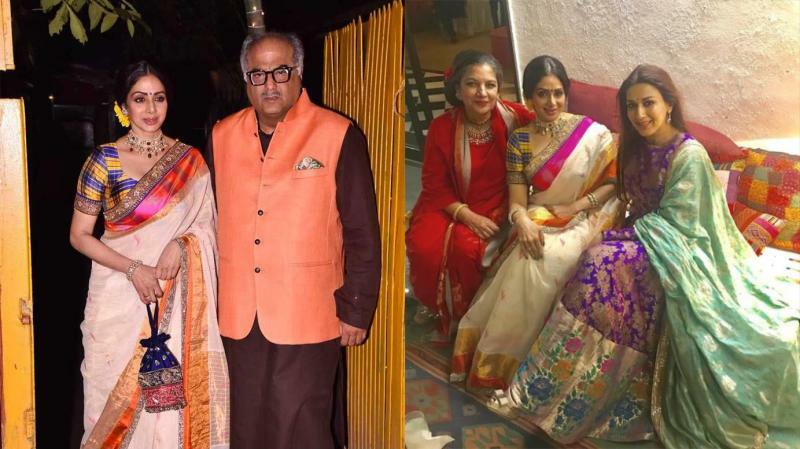 Here, the begum wore a Tarun Tahiliani kurta-sharara set with a tint of sindoor in her forehead. She knows the art of minimalism very well. Which look are you trying?